Reduce your building maintenance and cleaning costs with a dust control mat. 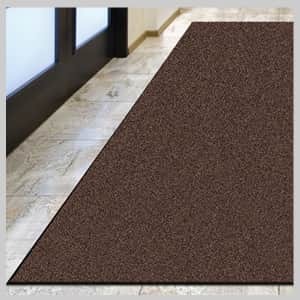 Entrance mats collect unwanted dirt and water; however they can only gather a limited amount before they become ineffective. 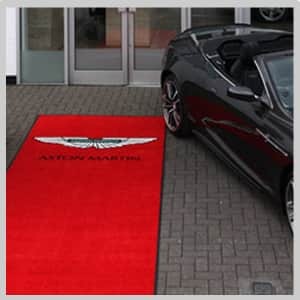 Therefore, to ensure your premises are continuously protected, our entrance mats are supplied as part of a specialist floor mat service. This service removes the soiled mat from your premises and immediately replaces it with a freshly laundered one to ensure that your flooring is constantly protected. We also offer an entrance matting solution for existing recessed mat wells, enabling you to maintain a clean and hygienic reception or foyer. 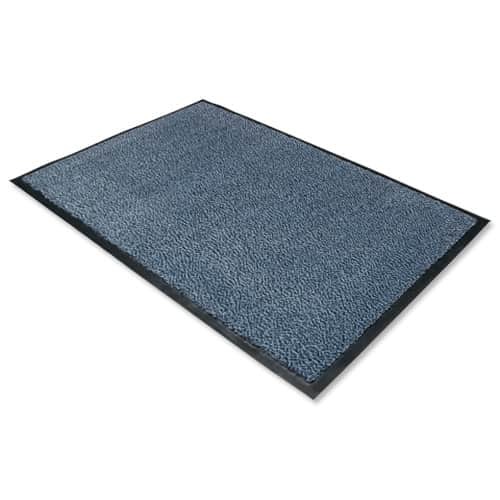 These single sided rigid mats are attractive, tough and versatile. Every Forbo grid mat features 100% recycled, extruded aluminium interlocking carrier sections for durability, with infill strips joined together by rubber double connecting strips. The aluminium sections have a low-lustre anodised finish to comply with DDA requirements. Forbo Grid is constructed to spread heavy loads and to offer long lasting effective performance in demanding locations. Mats and matting products designed for business, corporate logo mats, dust control mats and health and safety mats. Our entire Commercial range of mats has been developed to address the needs of business and public buildings, from Hotels, Restaurants, Pubs, Offices, Work Shops, Hair Salons, even Hospitals and Schools. Whether corporate identity and branding is required or the control of water and dirt ingress, with the aim of reducing cleaning bills, to work force and personnel protection from slips and trips then you will find a solution.